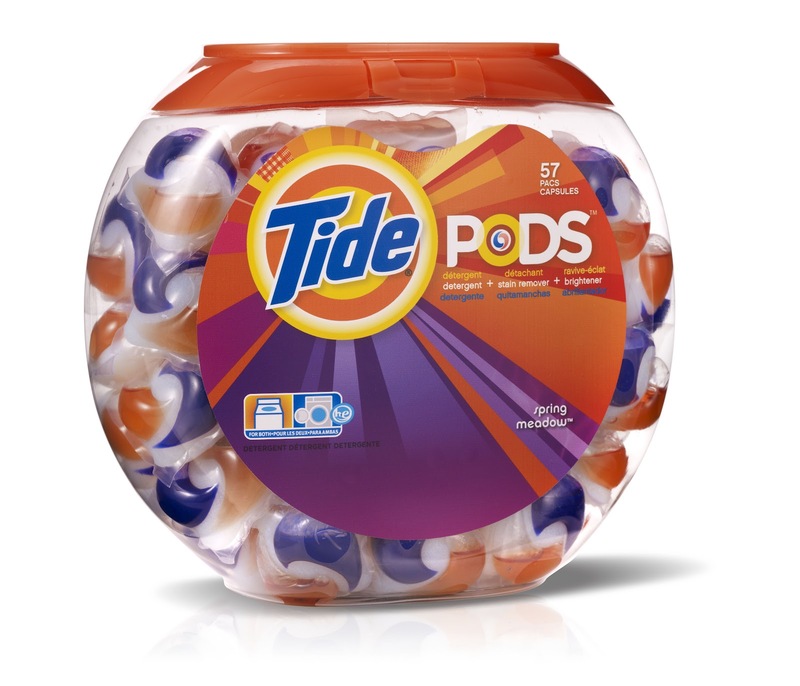 Tide Pods are a multi-dimensional laundry detergent that looks different than any other liquid or unit dose detergent in the market today. Tide Pods feature three chambers especially designed to brighten, fight stains and clean, and feature a best-in-class film that dissolves and works effectively in all water temperatures. You simply place a pac into the drum of a front or top-loading washing machine before adding clothing – there’s no need to measure, pour or clean up messy spills. Tide Pods will not be widely available in stores until mid-March, which makes this giveaway even more exclusive. These samples are expected to run out by the end of this week so get yours today.